From the moment of the founding of the first colony on America’s shores, many battles have been fought, blood shed and lives given to obtain and protect liberty. However, the real war is a war of philosophies—worldviews—raging continually in the minds and hearts of men, many whom would be patriots but for the loss of principles. Liberty, like conscience, is both internal and external, the external expression fully dependent upon the internal principle. Principle is established by study and application. A concerted purpose to remove principle from the public square has successfully displaced principle with relativism. Today well-meaning Christians and generous-minded politicians reason from a relativistic base rather than the bedrock, sold ground of principle. The result is the loss of liberty, the outrage of conscience, and the wellspring of restorative energy we see today. 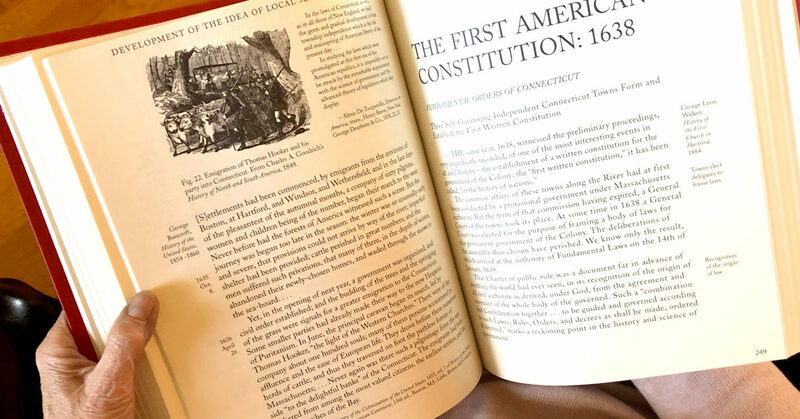 To understand principles of liberty, one must return to the thought and writings of those whom God used to establish the first Christian constitutional representative Republic the world has ever known. We are rich in resources as our nation is so young. The repository of thinking, ideals, debates, and commentary needed is fully available today.